The alphabet network offers their spin on the ratings for last night, particulalry in regard to those for Last Resort, Grey’s Anatomy, and Scandal. Early info on ABC’s Thursday, ahead of the regular press release. With its drama line up (Last Resort/Grey’s Anatomy/Scandal), ABC was up over the year-ago Thursday (10/6/11) by double digits in viewers (+22%) and young adults (+19%), growing the most among the broadcast nets. In fact, Fox and NBC were both down sharply on the evening. During the 8 o’clock hour opposite Fox’s The X Factor and CBS’ top-rated comedies (The Big Bang Theory/Two and a Half Men), ABC freshman Last Resort outdelivered NBC’s established comedies (30 Rock premiere/Up All Night) by 4.7 million viewers and by 38% in Adults 18-49. Opposite strong competition, the Last Resort gained Adults 18-49 audience (+6%) from its first half-hour to its second half-hour. Based on initial DVR playback, Last Resort saw a big spike in time-shifted viewing, picking up 2.2 million viewers and jumping 36% in Adults 18-49 from L+SD to L+3. · The new ABC drama continued to improve its time period year to year, dramatically boosting its hour by 2.0 million viewers and by 50% in Adults 18-49 over the same night last year with original drama programming (Charlie’s Angels). Doubling its lead-in at 9pm in Adults 18-49 (+106%), ABC’s Grey’s Anatomy dominated competition and qualified as Thursday’s clear #1 drama for the 2nd consecutive week. Among young adults in the 9 o’clock hour, ABC’s Grey’s outpaced CBS’ Person of Interest by 19%, Fox’s Glee by 42% and NBC’s comedies by 85% (The Office/Parks and Recreation). Additionally, Grey’s finished as Thursday’s highest-rated TV show for the 2nd week in a row with Women 18-34 and Women 18-49. · Growing year to year for the 2nd week running, Grey’s posted strong increases over the same night last year in viewers (+22%) and young adults (+19%). Retaining 100% of its week-ago premiere numbers during the 10 o’clock hour, ABC’s Scandal significantly closed the gap with CBS’ Elementary week to week, while continuing tower over NBC’s Rock Center with Brian Williams in Total Viewers (+100%) and Adults 18-49 (+91%). 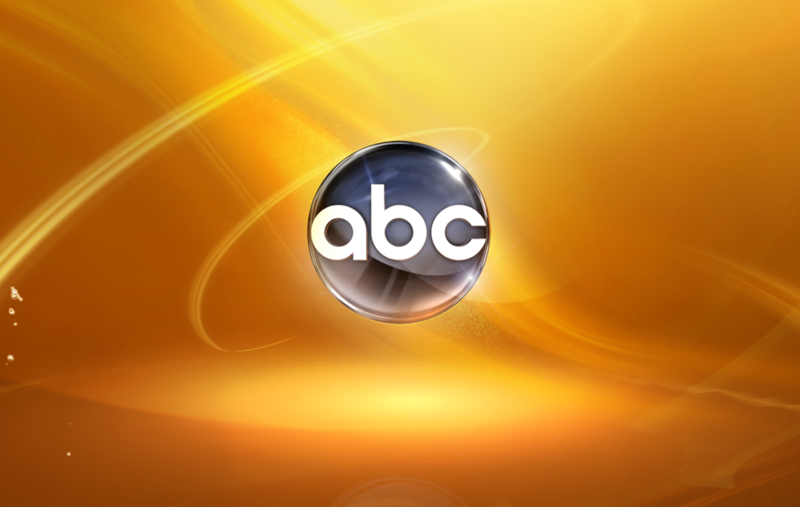 The sophomore ABC series ranked #1 in its slot for the 2nd straight Thursday in Women 18-34. A big beneficiary of DVR playback, the 10pm drama jumped up by 31% in viewers and by 33% in young adults over its first-reported L+SD numbers to its Live + 3 Day results. · Scandal drew 11% more viewers to the hour than Private Practice on the same night last year, while holding 100% with key Adults (AD18-49/AD25-54).